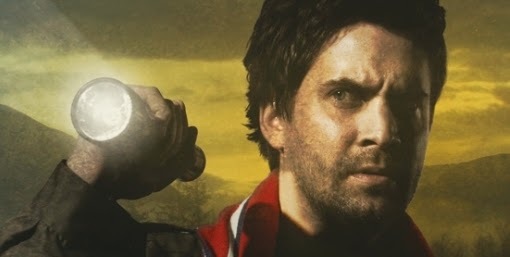 For a while I've been thinking about replaying Alan Wake and writing an article per episode, to talk about little secrets in the game and the experience as a whole. The problem with that is the length of time to write an article as well as who I would be writing it for. Chances are if you're reading something like that, you've already played the game, so a lot of stuff I would talk about would be uninteresting. Instead I decided to set up a new Twitter page, @TSSLiveTweets, so I could tweet about the adventures as I go. I haven't done something like this before, which makes the process exciting and a little daunting, but I'm sure the latter will disappear as soon as I begin. The plan is to start with Alan Wake and go through the game and the DLC packs. After that I'll continue with American Nightmare and travel back to Remedy's first AAA, Max Payne. If you want to follow my inevitable failures, check out the new Twitter page, HERE. It will be nerdy.